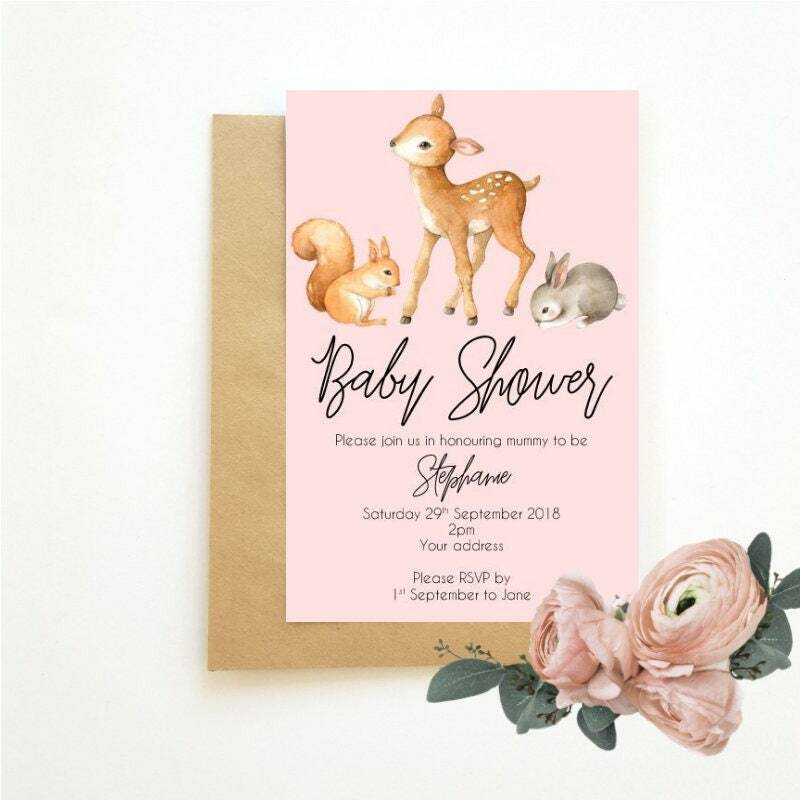 These woodland baby animal baby shower invitations are beautiful. 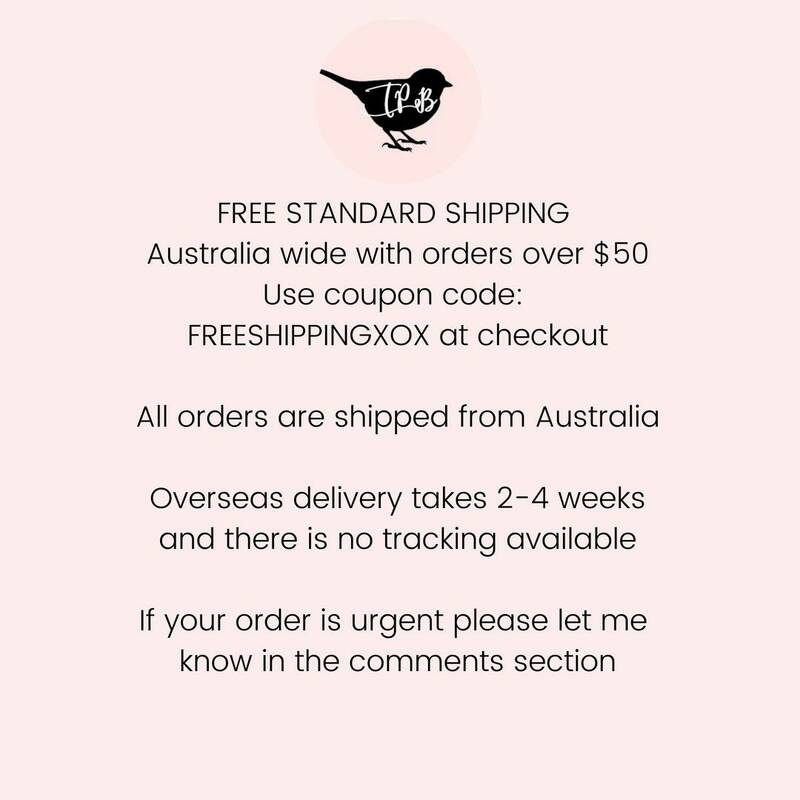 You will receive 20 invitations and envelopes. Perfect for your Baby Shower. 2. From the second dropdown box , select background colour.